Learn about the student take on the Sloan brand. Choice Fest ponders the many, many options facing the first year MBA student. “Ask Alfred” is a humorous look at grad student life, like putting the wrong company name on your job application or how to keep up with free-spending classmates. 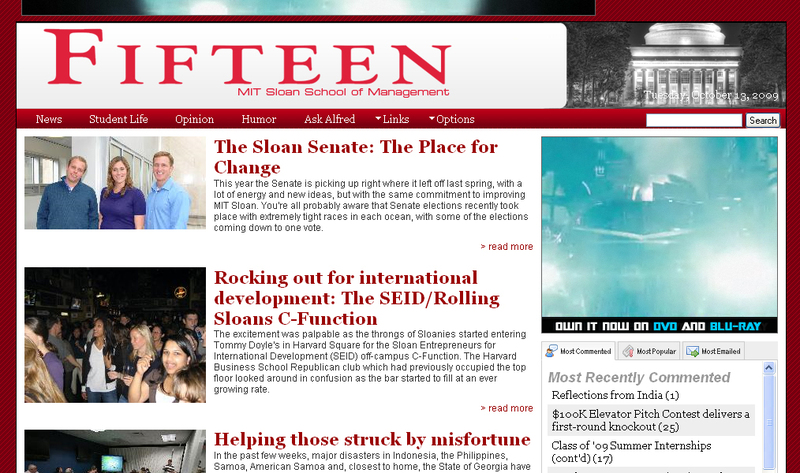 Hungry for more Sloan news? 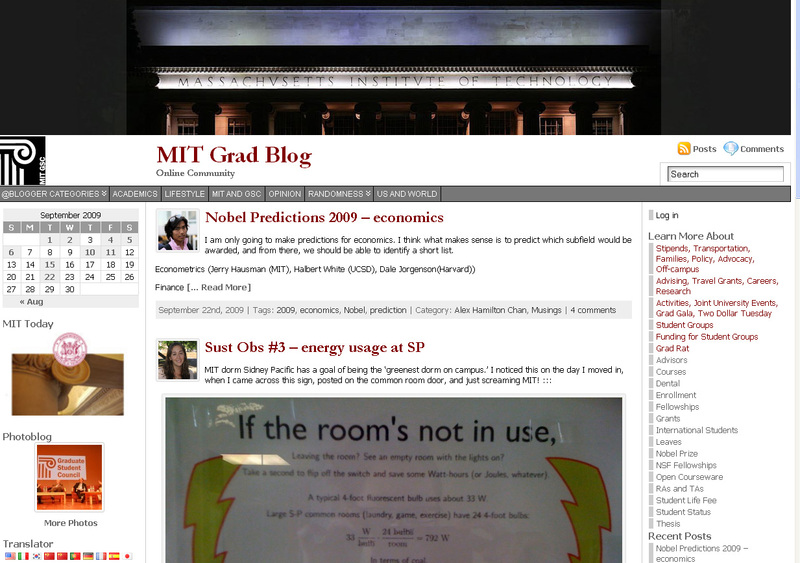 Try the weekly News @ MIT Sloan.